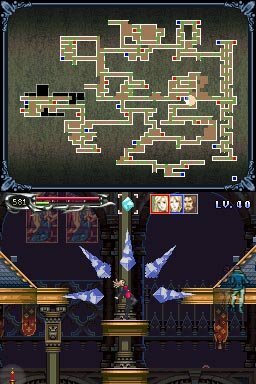 Soma Cruz returns in this sequel to the Game Boy Advance title: Aria of Sorrow. My bad: I never played Aria of Sorrow as I still haven't finished Circle of the Moon. Still, I had to pick this title up. 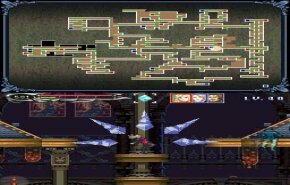 It seems to be the best Castlevania in years. More on this later as I play it.